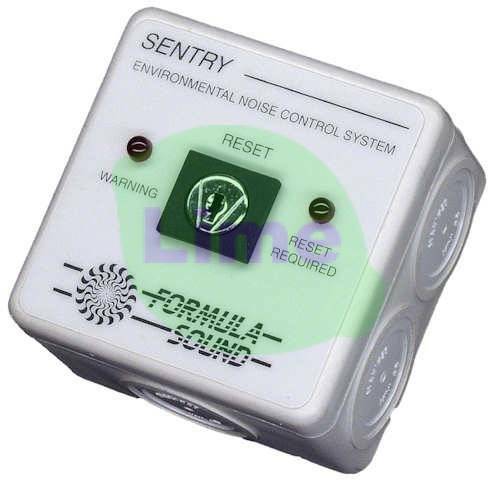 Remote Reset Keyswitch for Formula Sound Sentry Noise Limiter. Prevents noise limiter from unauthorised resetting after being triggered by excess noise levels. May also be used for securely switching between sound levels. Surface mount box includes switch and 2 LEDs for Warning / Reset. Keyswitch operated version.